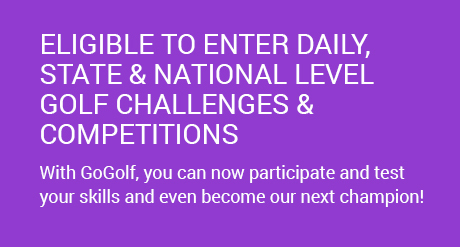 Get access to over 100+ golf courses nationwide! 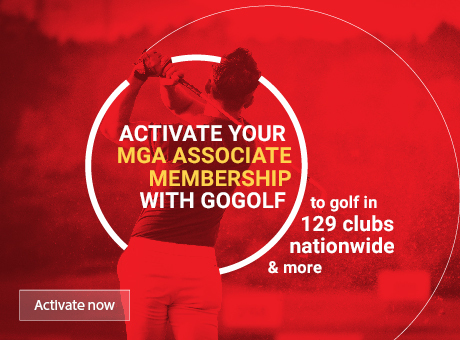 Now with your MGA Associate membership with the GoGolf package, you have access to all 129 MGA member clubs on-request, with 50+ GoGolf member clubs available on our online and mobile app booking - you have lots more golf courses to choose from. 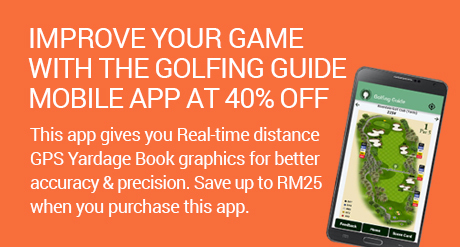 You now have access to many more golf courses in every state in Peninsular and East Malaysia. 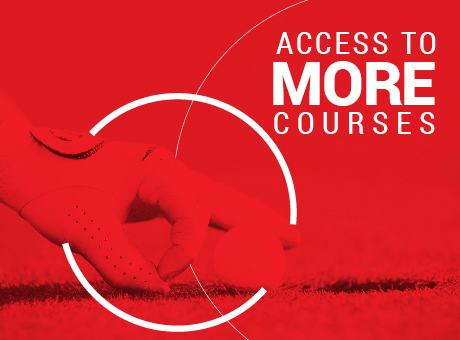 To find out which clubs or courses you're able to play at, click here for more. 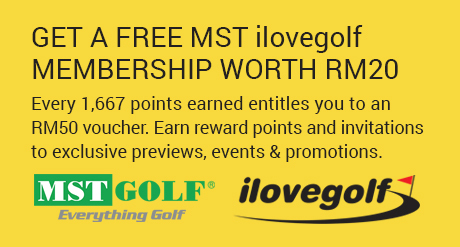 We've made it simpler for GoGolf members to make golf reservations! 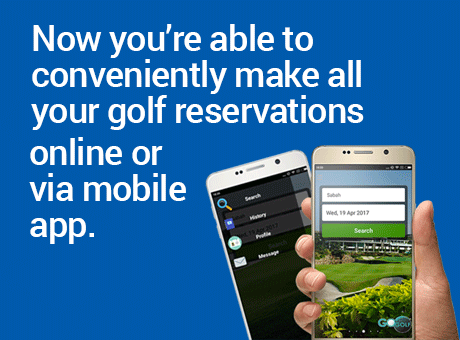 Make your golf reservations at any time, from any where. With GoGolf, our members are now able to book their golf flights through our all-new Online Golf Booking (http://www.gogolf.my/booking.html) or download the FREE GoGolf Mobile app. 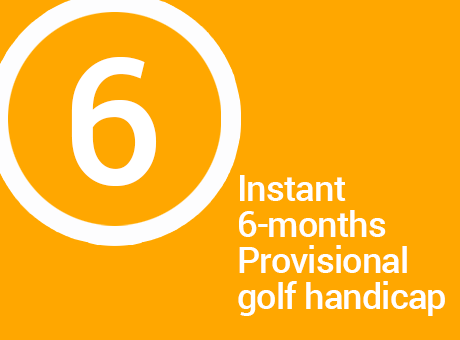 Instant 6-months provisional golf handicap for non-NHS golfers. 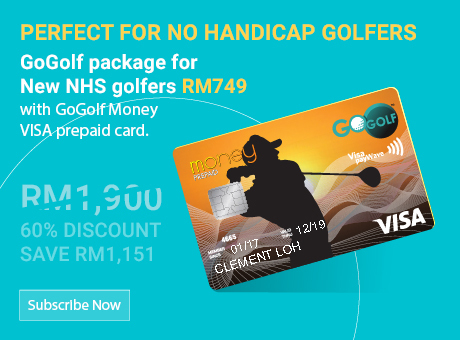 As a non-NHS golfer (and/or a golfer without an official golf handicap card), you can now get your official MGA-issued golf handicap through the GoGolf programme. With your provisional golf handicap, you can now play in more golf courses. 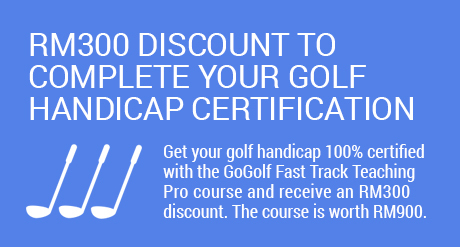 To obtain your full golf handicap status, just sign-up for the GoGolf Fast Track Teaching Pro and enjoy a RM300 discount on the RM900 course. 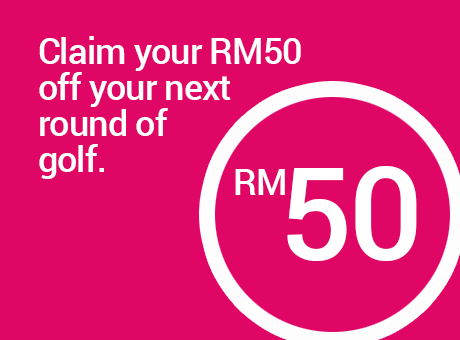 Get RM50 off your next round of golf! 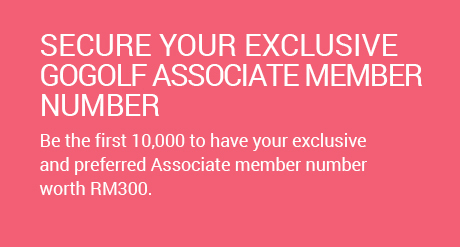 When you sign-up for GoGolf membership, you will be entitled to claim your RM50 off your next round of golf bookings at all participating GoGolf Member Club nationwide. That's not all, as new GoGolf member you will continue to enjoy exclusive golf green fees extended through the GoGolf programme. The MGA Golf Insurance for every member. 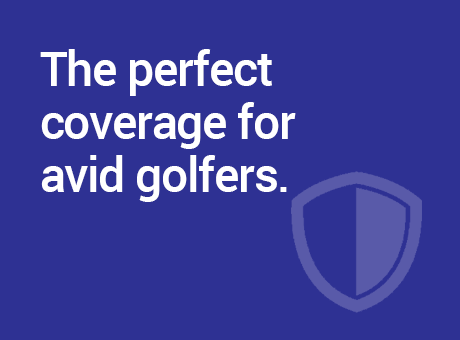 MGA Golfer's Insurance is especially designed for avid golfers like you. The plan provides you with protection for personal liability, loss or damage to your golfing equipment / personal effects, personal accidents and even hole-in-one indemnity. With MGA Golfer's Insurance, you can play a great game at any golf course in the world without unnecessary worries holding you back! With personal liability up to RM1 million for first year, with a RM1 mil increment for subsequent renewals up to a max of RM4 mil. 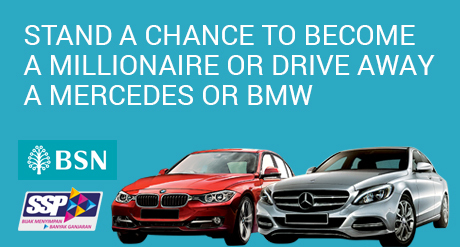 To find out more about the coverage, click here. 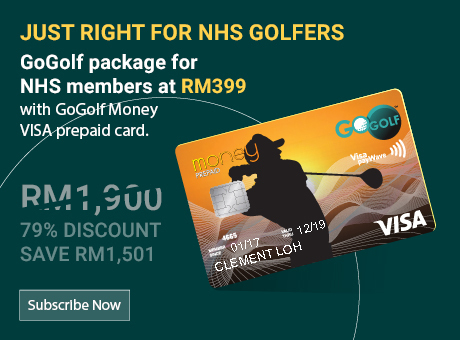 GoGolf Money Visa Prepaid card your one-stop convenience. Not only do you get access to the 129 golf clubs nationwide, you have total control over your money. You only use money you have reloaded to your card. Withdraw cash via ATM or make payments at any merchants accepting VISA Card around the world including all VISA Paywave terminals. 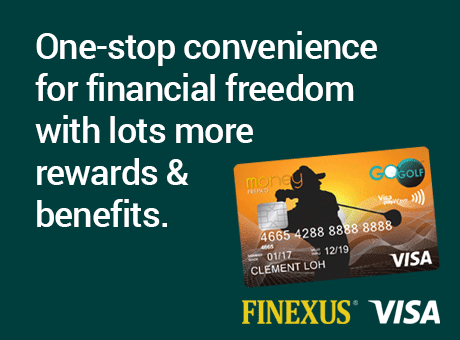 A choice to reload online via www.finexuscards.com or with FPX Online Banking or at 3,300+ CIMB Bank ATM/Cash Deposit machines or at 16,000 e-Pay terminals nationwide.